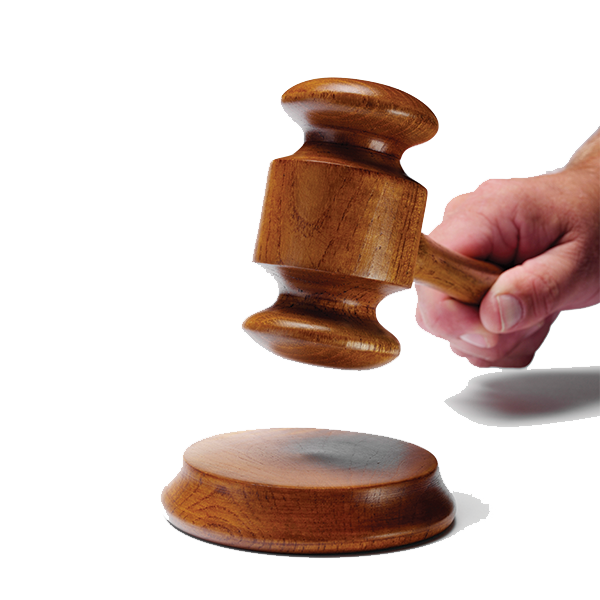 A nightclub owner and his company have been handed massive fines totalling £173,000 after a string of fire safety offences were uncovered at premises in Lincoln and York. Inspectors were tipped off by a member of the public in 2013 about potential safety failings at Tokyo nightclub in York, owned by Mr Aaron Mellor. Upon arrival, they found faulty smoke detectors, fire alarms and emergency lighting, obstruction to emergency exits and fire doors that didn’t work properly. The premises also had furniture which posed a fire hazard, as well as an occupied bed-sit with a blocked exit. 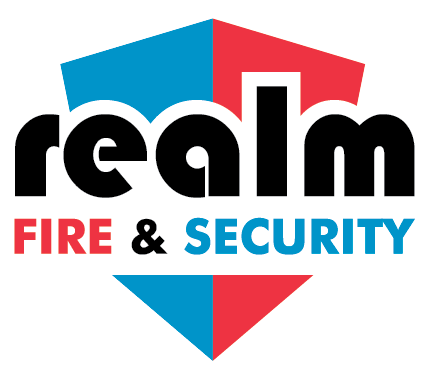 In Lincoln, at Mr Mellor’s club also named Tokyo, fire officers uncovered a string of similar offences, which were so serious that on one occasion emergency services stayed on the premises until after it closed to ensure customers got home safely. 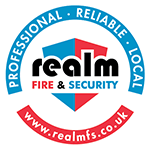 Mr Mellor was subject to a combined prosecution from North Yorkshire and Lincolnshire Fire and Rescue Services, and was found guilty of twelve charges of failing to comply with fire safety requirements at both clubs. 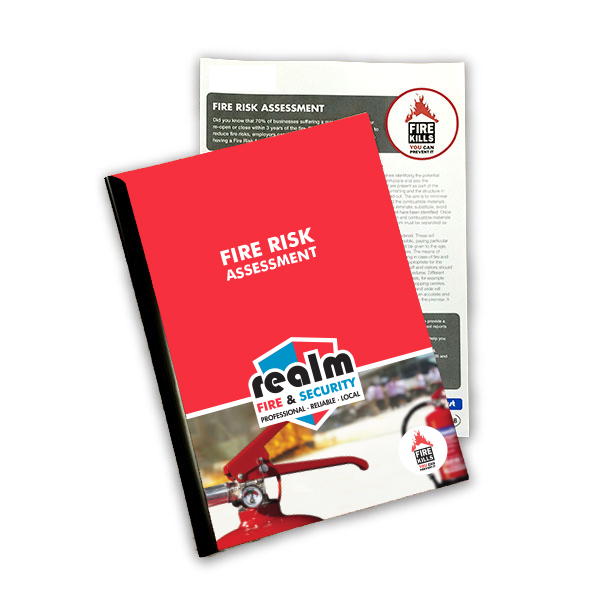 Get a Fire Risk Assessment to help find out if you are in breach of any fire safety regulations.